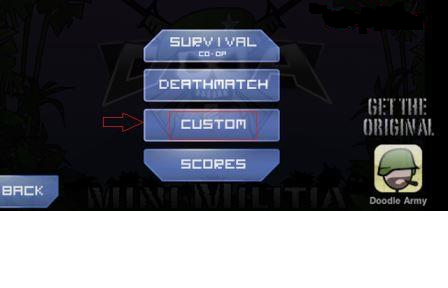 Mini Militia Custom: Hello, Friends In this article I will go to show you how to play Mini Militia Game with your social group Friends like Whatsapp, Facebook etc. Now a day Mini Militia becomes most popular and famous. 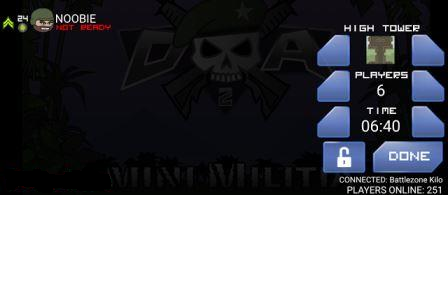 Many people play Mini Militia online with unknown people.If you want to play this game with your friend circle then it is possible. It provides you private server for this.You need to just create a social group and then create your own free server. If you want to set a password to that server then you can. If your friends want to join the server then give your server password. To create a server Follow the below-given steps. 1. Create an online group in a social App(Whatsapp/ Facebook/ hike) with the friends you wish to play a game. 2. Make sure all of your friends are available online for play online. 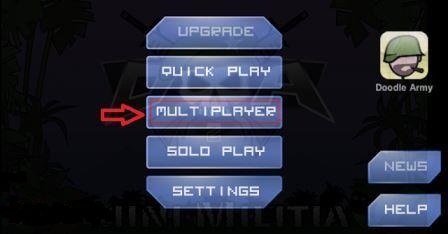 3. choose Multiplayer for custom play with your friends group. 4. Then Tap on Custom option. 5. 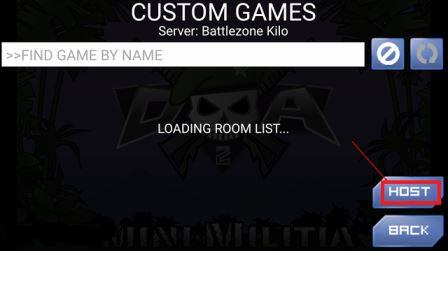 Now a list of available servers will be loading on your device screen. 6. Pick any one of the servers from the list(Select any one). In my case, I have chosen "Battlezone Kilo". 8. Tap on "HOST" menu it will prompt you for a NAME of the game. 9. Give any custom name which will be easy to share with your social friends on the social group. 10. Once done you will now be able to see the game dashboard. 11. It's all set now. It's time to ask your friends to join the game. Just go to the social app group which you created with your selected friends and share the server name and the name of the game which you hosted. 12. Once everyone joins start enjoying the play with your group friends. 13. 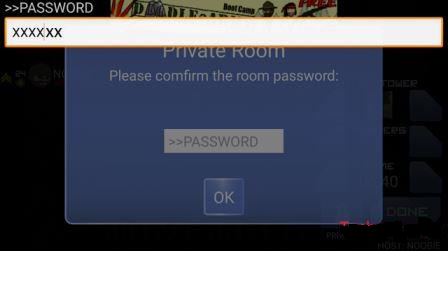 You can also set "Password" to protect your game from other players. 14. To do so, just tap on the Lock symbol at the bottom right of the game screen. Then enter a custom password for protection. 15. Then, you may share the password with your group friends to avoid strangers in your game play. I hope you understand this process.If you any query then contact me or drop your comment.Thanks! 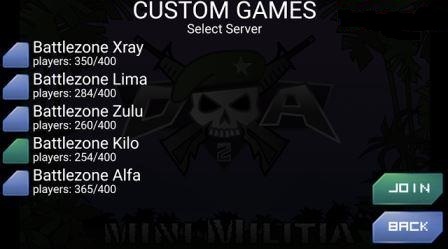 1).How to create private server in mini militia game.